Amber grew up in the small city of Cleveland, TN. Amber later attended and graduated with a Bachelor of Business Management from Tennessee Wesleyan College, a private college in Athens, TN. As a natural go getter, Amber was not afraid to try multiple careers after college. Amber relocated to Knoxville after college and pursued a career in Marina Management on both, Watts Bar Lake and Ft. Loudon Lake. She later spent time working in Pharmaceutical Sales where she traveled to various parts of the South East; Tennessee, South Carolina, North Carolina, Georgia, and Virginia. Amber decided to take an opportunity to become a Realtor in 2015. 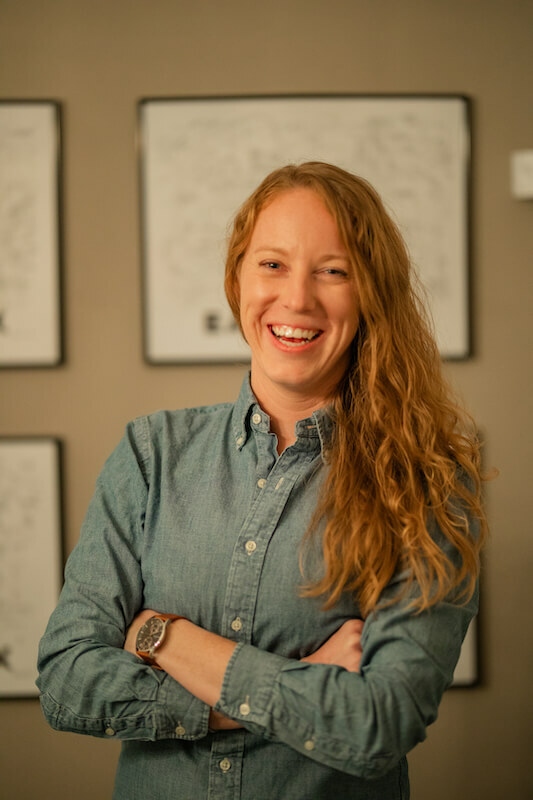 She used her geographic knowledge about Knoxville, East Tennessee’s lakes, and surrounding areas by combining it with her personable personality to build a strong foundation for herself in the real estate world. Amber is more than your everyday Realtor, she has excelled in her real estate career and been a top 20% producer among several hundred agents. She says she can be found spending her free time out on the water enjoying an evening boat ride or in the Smoky Mountains hiking numerous trails. A Knoxville resident since 2005, Amber is an enthusiastic member of the community and enjoys Rotary Club, hiking, golfing, boating and showing client’s the best of what Knoxville and surrounding areas have to offer.